When I was younger, my mom and sisters and I would bake together. We all had our favorites (and still do!) 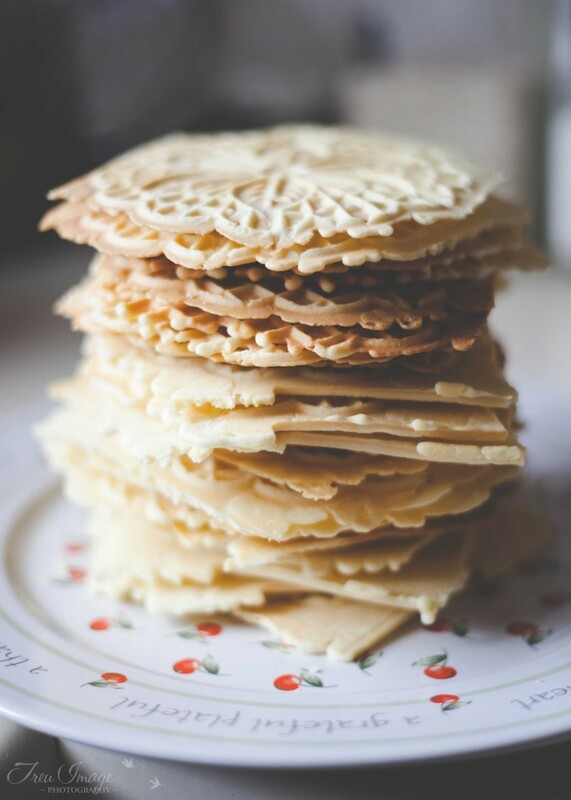 but everyone really liked pizzelles. 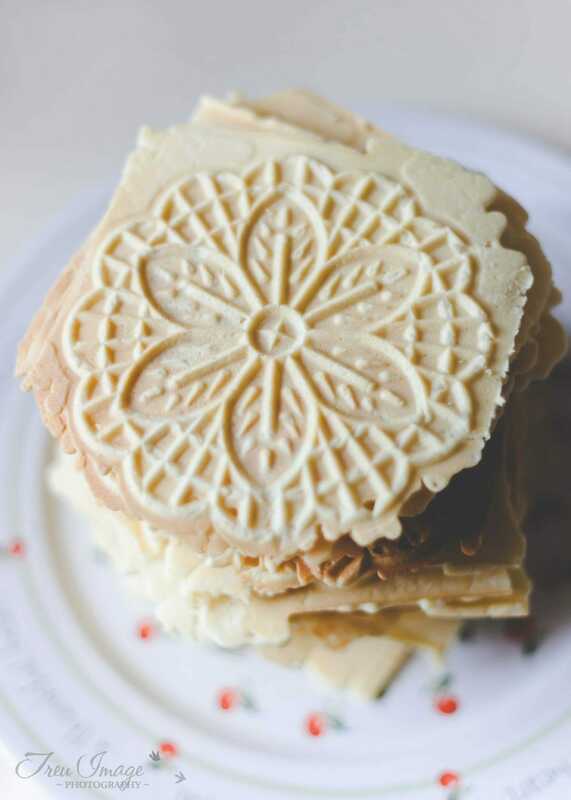 If you’ve never had one, pizzelles are basically waffle cookies. They’re also what cannoli shells are made out of. You use a special kind of press, like a waffle iron, to make them. My mom has one and lets me borrow it if I make enough to share :) Anyways, I thought I’d share the recipe with you! Beat eggs and sugar gradually until smooth. Add margarine, butter, and anise extract. Blend together. Add flour and baking powder. Mix until well combined. Dough will be sticky. Drop 1 tablespoon onto each side of waffle iron. Close tight and cook for 25 seconds, then check. Cook longer if needed. Do not let cookies get too brown. Remove and place on cooling rack. Keep in cookie tin, share, and enjoy!